Whether you have been a L.O.Λ.E since day one of NU’EST’s debut or a more recent fan after seeing four of their members participate in Produce 101 Season 2, there is definitely one thing we are all celebrating, the fact that NU’EST W just had a comeback! 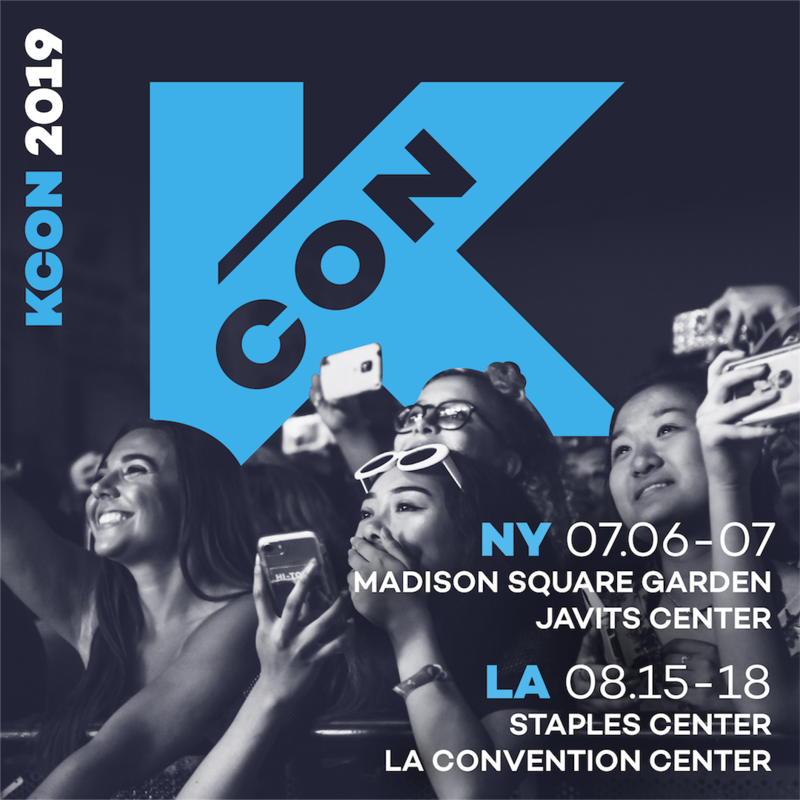 NU’EST first debuted on March 15, 2012 and just seven months later, had their first performance in America at the first ever KCON (talk about a MAJOR throwback, that was 5 years ago)! 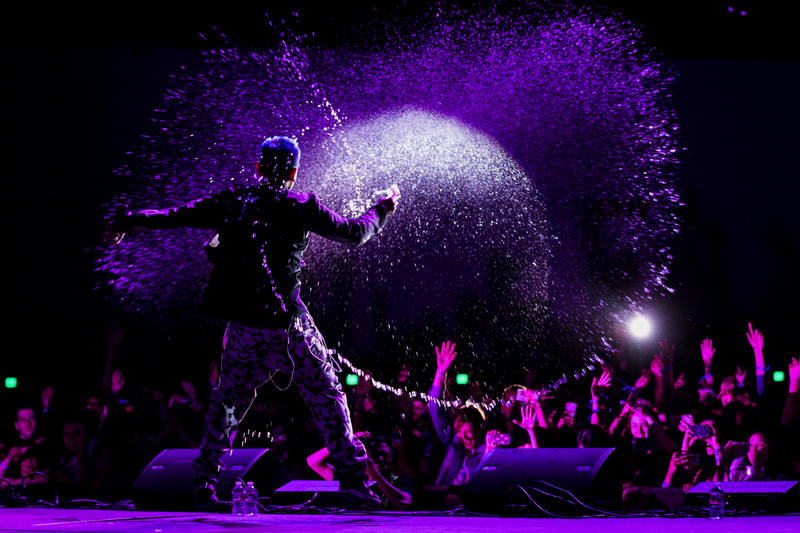 To celebrate the most recent comeback of NU’EST W, we bring you 5 #KCON2012 flashback moments! 1. Aron giving Baekho a sweet little head pat. 2. Catching a rare glimpse of their rehearsal (while Baekho continues to rock the stunna shades). 3. 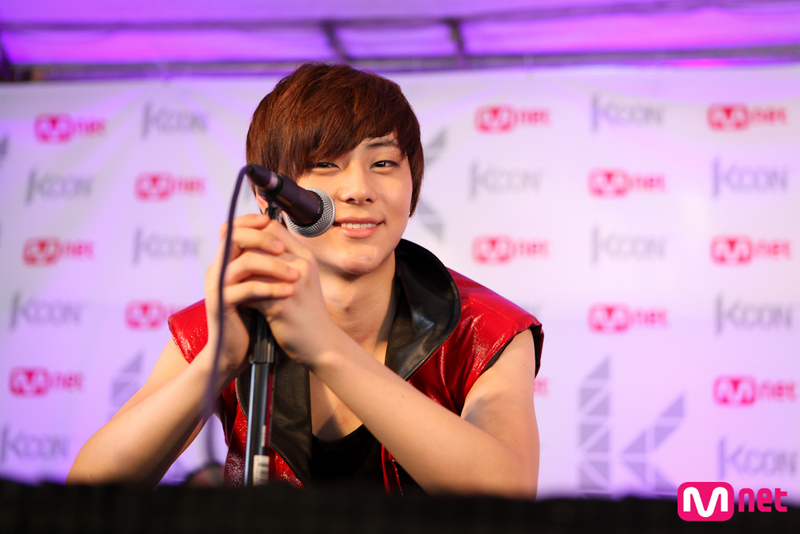 Minhyun’s smile and gaze being just as effective in making our hearts melt back then as it does now. 5. Seeing their amazing performance live! Haven’t seen their live performance for “Where You At?” yet? Watch below now! 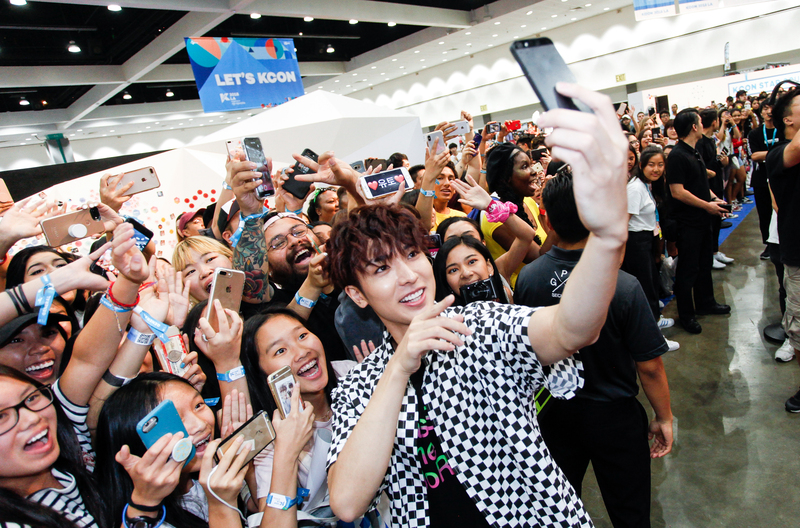 Were you an attendee at #KCON2012? 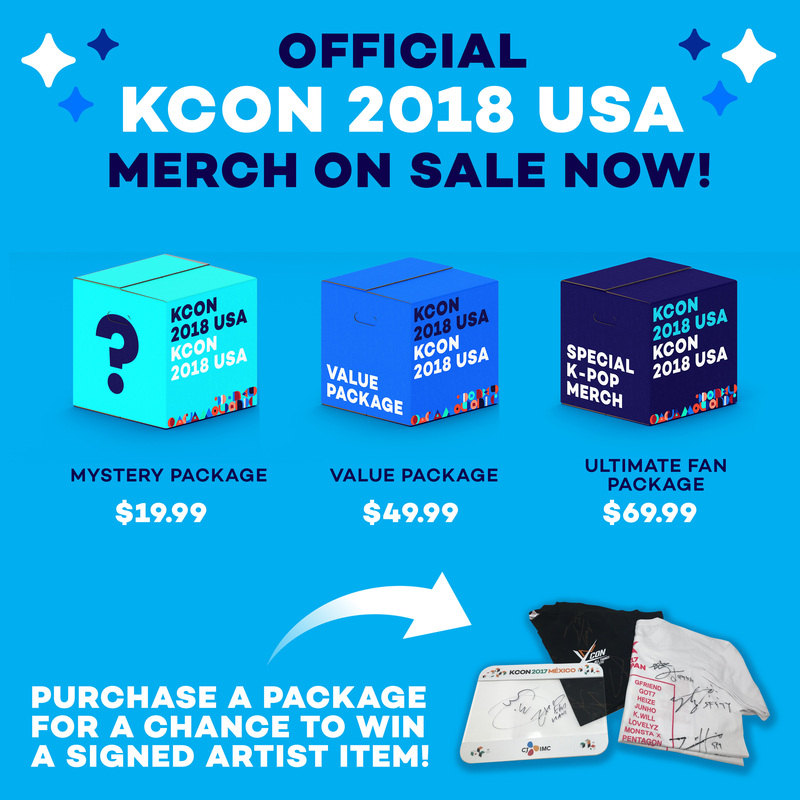 Tell us your favorite NU’EST moments and share your photos and videos with us! Previous Article10 Tropical BOPs You Must Have Heard At Least Once This Summer (K-Pop Edition)Next ArticleDid You Miss Any Comebacks/Hot Debuts in October?